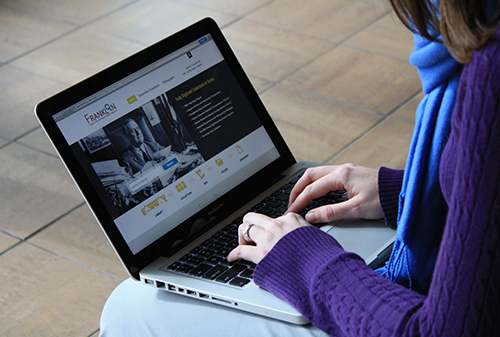 FRANKLIN connects you to 350,000 pages of archival documents, 2,000 historical photographs, and hundreds of archival finding aids and collection descriptions. Now, many of the most important historic materials of the twentieth century -- primary source documentation of Franklin and Eleanor Roosevelt’s experiences leading the nation through the Great Depression and World War II -- are online for anyone to access. Online users can now search, browse, and open whole folders of archival documents, just as they could during an in-person research visit to the Archives. Because FRANKLIN is a key part of our ongoing digitization program, we look forward to posting many more digital collections to this database over the coming years.